Located on a spacious corner block, this new home is only a short stroll to parklands and Cowes North facing beaches. A blank canvas of opportunity, the home features 4 carpeted bedrooms (master with en-suite and walk in robe), family room, spacious kitchen with freestanding stainless steel oven and island bench, family bathroom with luxurious spa bath, large laundry, separate kitchen and open plan dining and living area which offers dual access to the large paved area and rear yard. The home features ducted heating, evaporative cooling and fully installed security system. An attached double garage provides roller door access to the secure fully fenced yard – ideal for boat or caravan storage. 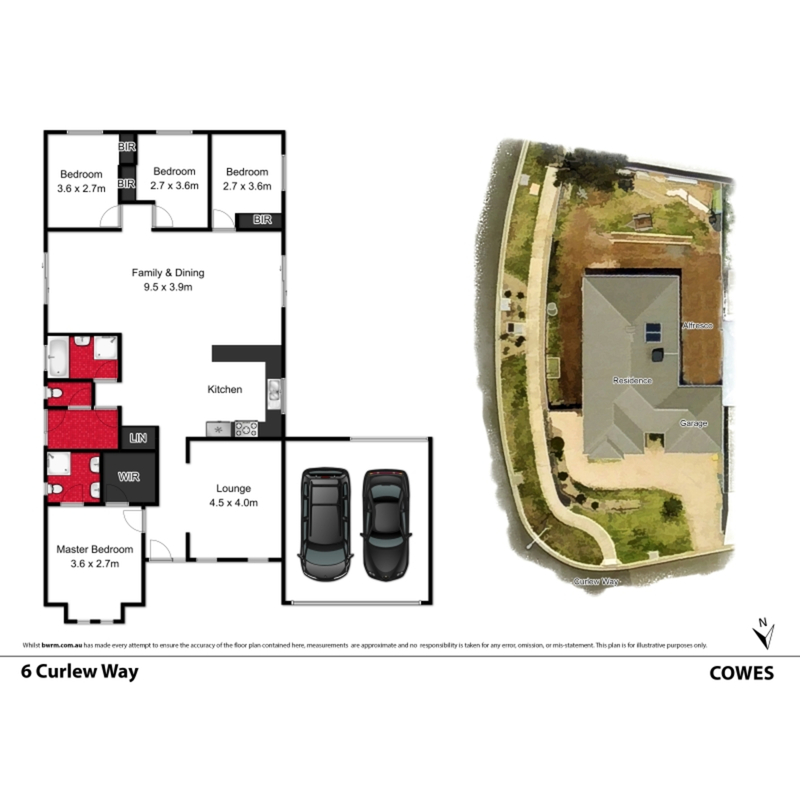 Only a short stroll to the foreshore beach and restaurants and cafes of Cowes as well as the lakes, parks, bike tracks and BBQ areas which are an award winning feature of the Seagrove Estate. Arrange your private inspection today.